Great feeling and perspective ! 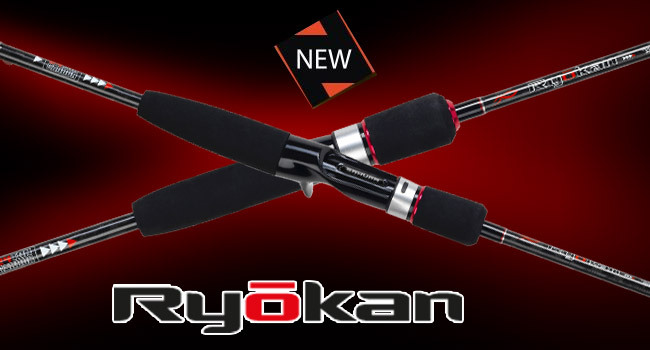 Since 2005, we have developed the SAKURA lure fishing rods in accordance to rigorous specifications, validated by ruthless field tests on all waters of the world, freshwater and sea. So it’s no coincidence that they have become true reference points in all their ranges. 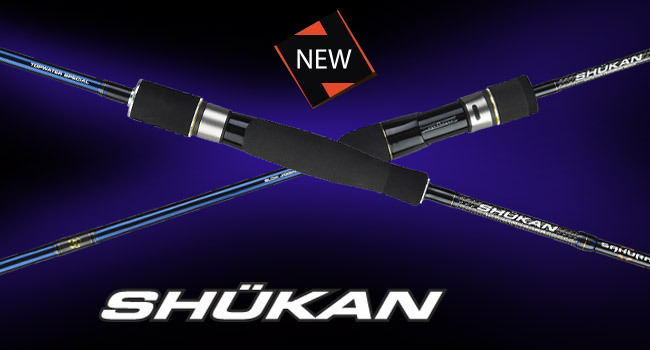 From close collaborations with the best carbon manufacturers, Mitsubishi and Toray, our blanks are rugged and lightweight, sensitive and powerful. In order to optimize their quality, we have chosen to equip the best components from the world leader, the Japanese company Fuji. Regarding rings, high end versions of SiC with stainless steel or titanium frame are chosen for their strength and lightness. 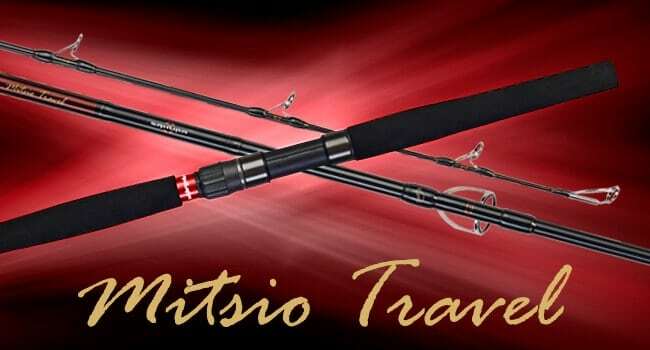 They adorn the rods in the Mitsio range. 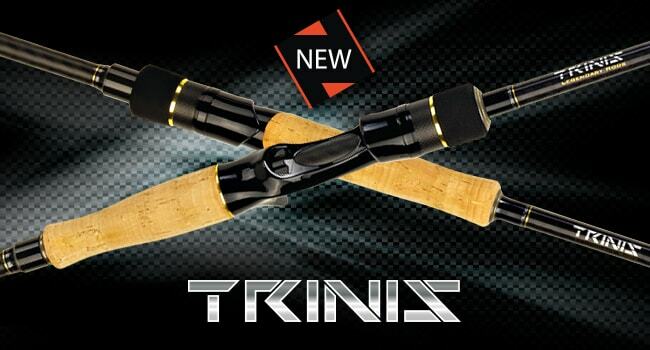 The high-end versions, equipped with Alconite ceramic roings, arming Trinis and Iconic. 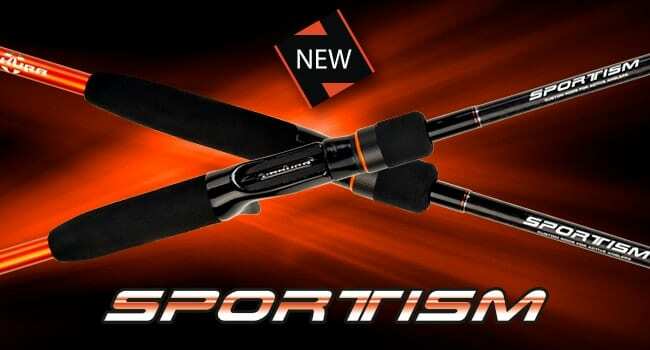 Finally, because we do not skimp on quality, our Sportism series also benefits from Fuji rings “O” Rings and Alconite. new this year is the FazLite cermaic friom Fuji. 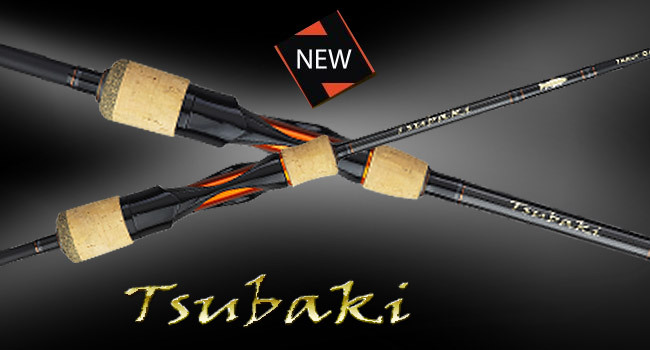 At Sakura we have the exclusivity for this new material and decided to share with you on Tsubaki and Shükan new series. 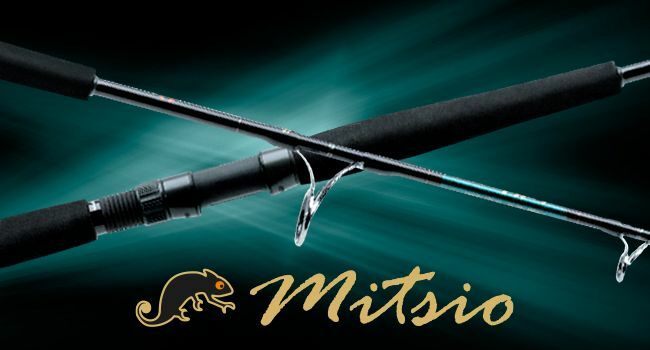 On a rich range as ours, both in terms of choice and quality, you will not find better at the same price level!